Around 4,000 people have taken part in a march through Nenagh to protest at plans by the Health Service Executive to cut Accident and Emergency services at the Mid Western Regional Hospitals in Nenagh and Ennis. 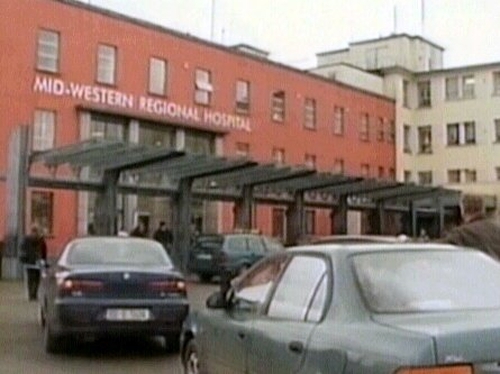 The HSE plans to cut 24 hour emergency services at both hospitals from July as part of a rationalisation plan to locate A&E services at the Mid Western Regional Hospital in Limerick, the region's major hospital. The march was addressed by Labour leader Eamon Gilmore, local TDs, doctors and representatives from SIPTU and the Irish Nurses’ Organisation. Medical staff believe the A&E unit is already overstretched in Limerick and the plan to cut services in the two smaller hospitals will put further pressure on medical staff and jeopardize patient care for the future. Further protests are planned by action committees located in both Nenagh and Ennis.